Very Good. No Jacket. 16mo-over 5¾"-6¾" tall. 182pp. Book in VGC. 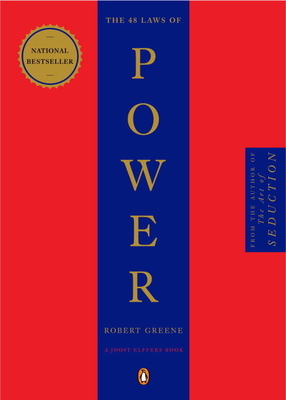 .....Examples in detail of the use and misuse of power throughout the years.......buy this book if you want in on the inner workings of the power game. The combination of history, fables, quotes, and narrative are incredibly comprehensive, and this book contains some truly valuable information - definitely a keeper and a reference.